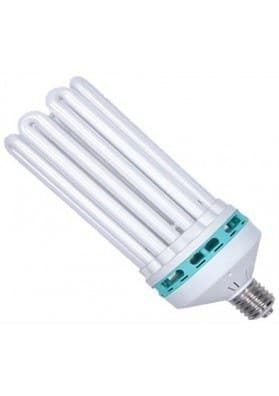 CFL Bloom Lamp. 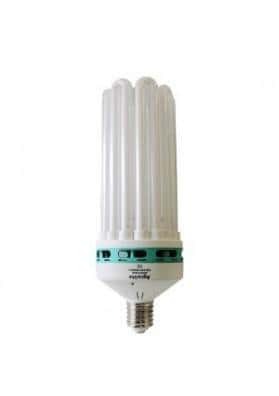 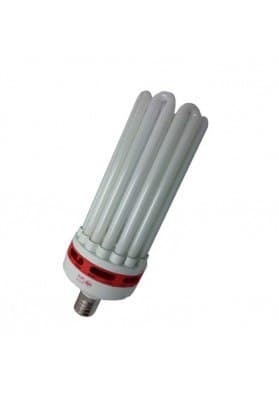 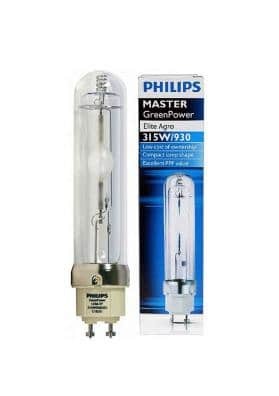 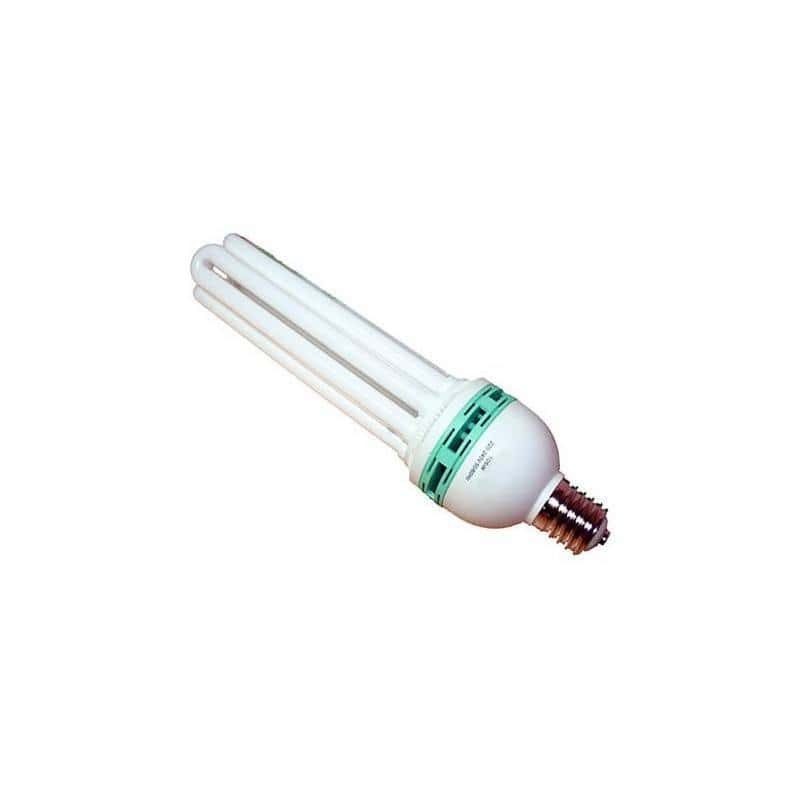 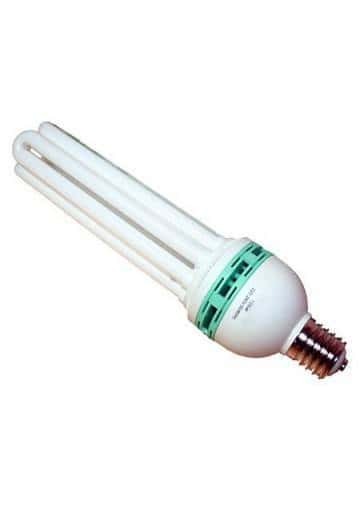 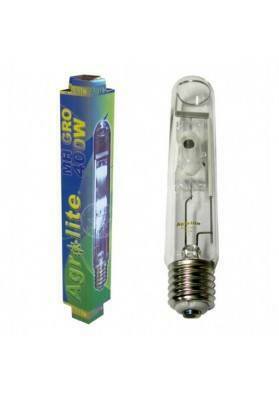 Compact fluorescent lamp of low consumption, available in the orange spectra specifically manufactured for the flowering period. 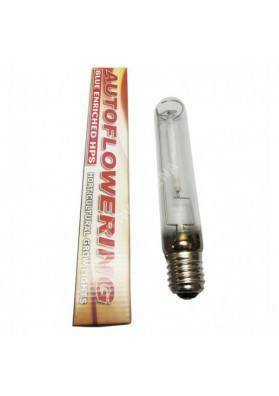 Ideal as a flowering stimulator.